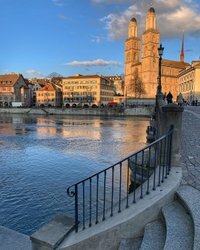 Discover Zurich and the region on a tour. 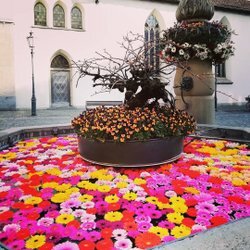 Your guide will explain the city’s history and provide insider tips – whether on guided walks or tours of the city, excursions to Swiss sights, or during group events. Allow yourself to be surprised. 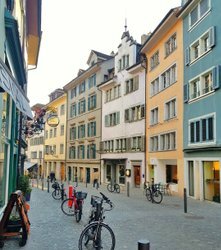 A city tour is followed by a ferry trip across the lake and a cable car ride up to a vantage point.